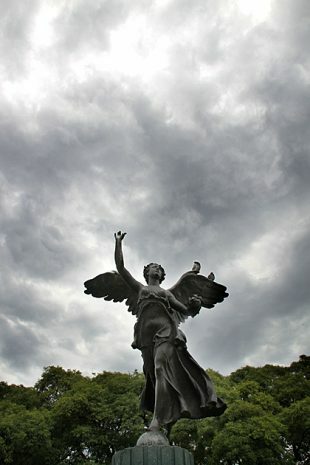 Fleeing the yellow fever which was devastating the city’s southern barrios at the beginning of the 20th century, Buenos Aires’ most wealthy families established fabulous residences around Retiro’s Plaza San Martín. None were more extravagant than the Palacio Paz. 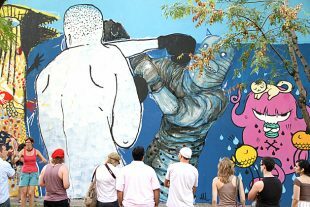 Like all great metropolises, Buenos Aires has a thriving street art scene. We took a tour of some of the best graffiti the city has to offer. The geographic center of Buenos Aires is Caballito, a charming neighborhood with large green spaces, and well served by the Subte. Although it’s not on the top of the normal tourist itinerary, this barrio has enough highlights to make it worth a trip. The US might have the White House, but Argentina has the Pink House. 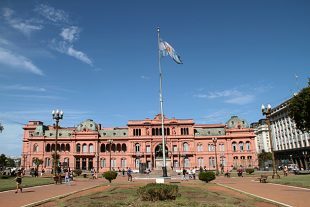 The Casa Rosada at the eastern extreme of the Plaza de Mayo is the seat of the country’s government, where the President and her staff work. 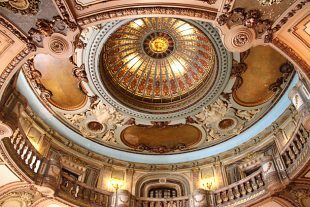 On weekends, you can tour the building for free.